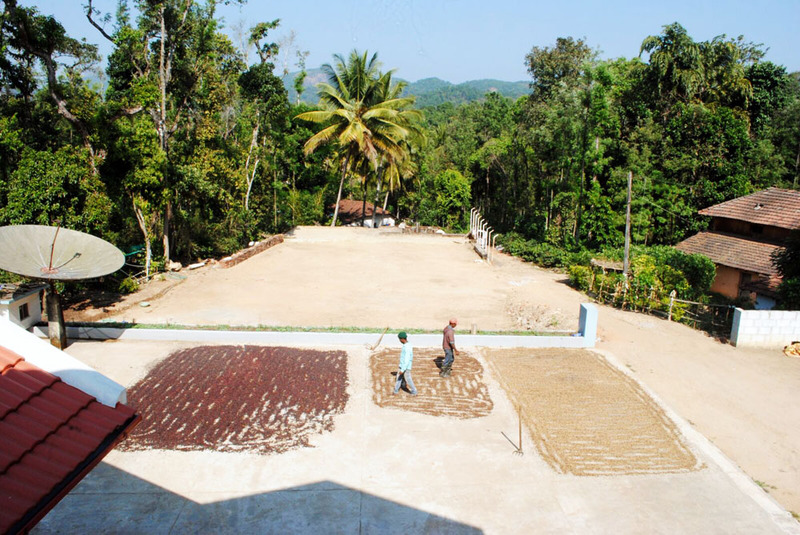 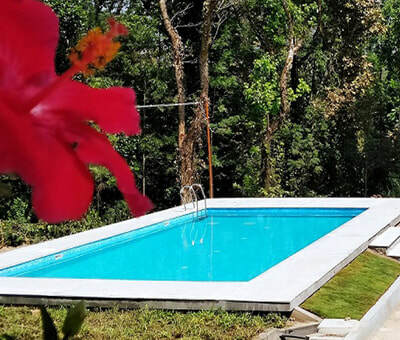 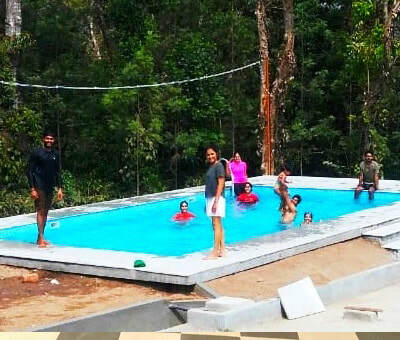 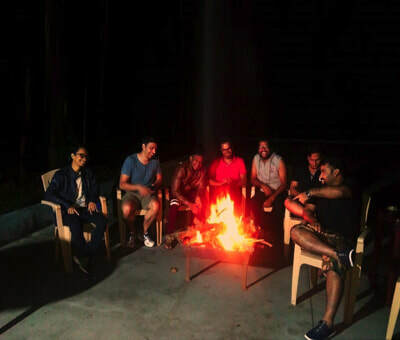 Welcome drinks, Pure malnad style food, Swimming Pool, Campfire/Bonfire, Bird watching, Coffee estate walk, free accommodation for children below 5 years. Cellular signals of BSNL and Airtel are available, Indoor games (Carom, Chess), Outdoor games (Rifle Shooting/Airgun, Badminton/Shuttlecock and Cricket), 24 hours hot and cold water, Medical assistance on call, Vehicle parking. 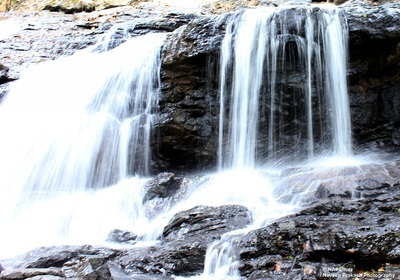 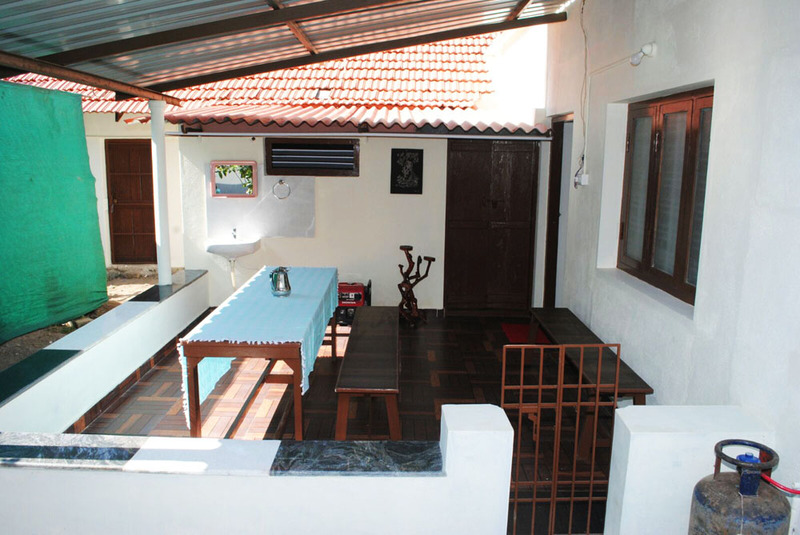 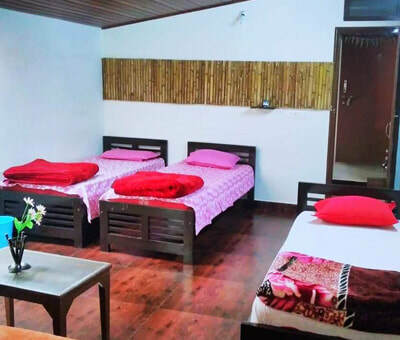 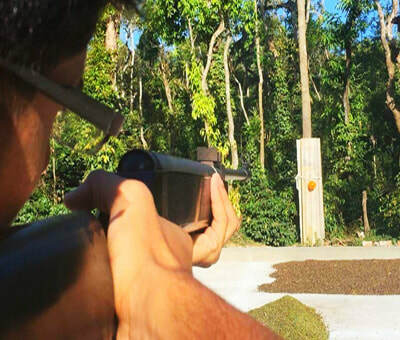 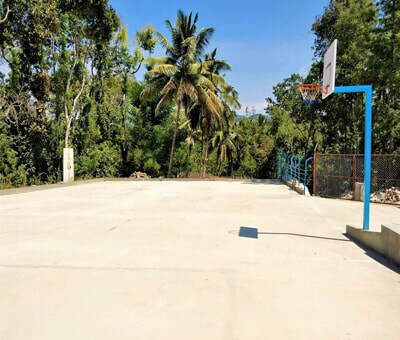 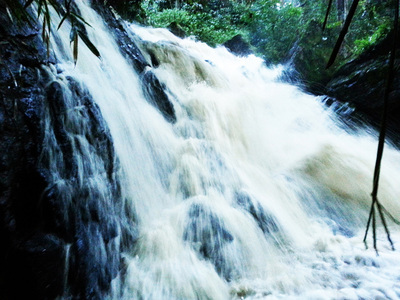 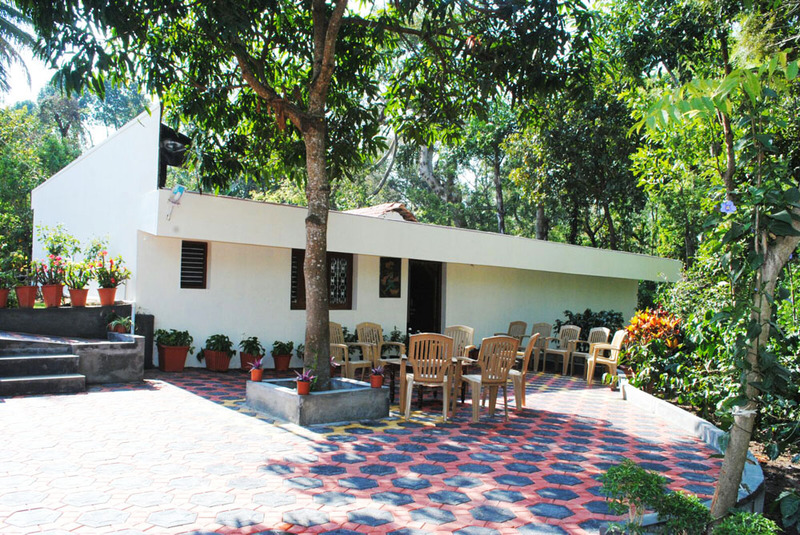 Bannur Homestay is very convenient distance from many tourist spots such as Shankar Falls, Mullayanagiri, Sithalayyanagiri, Jhari Falls, Bhadra Wildlife Sanctuary and Aldur Shooting Point. 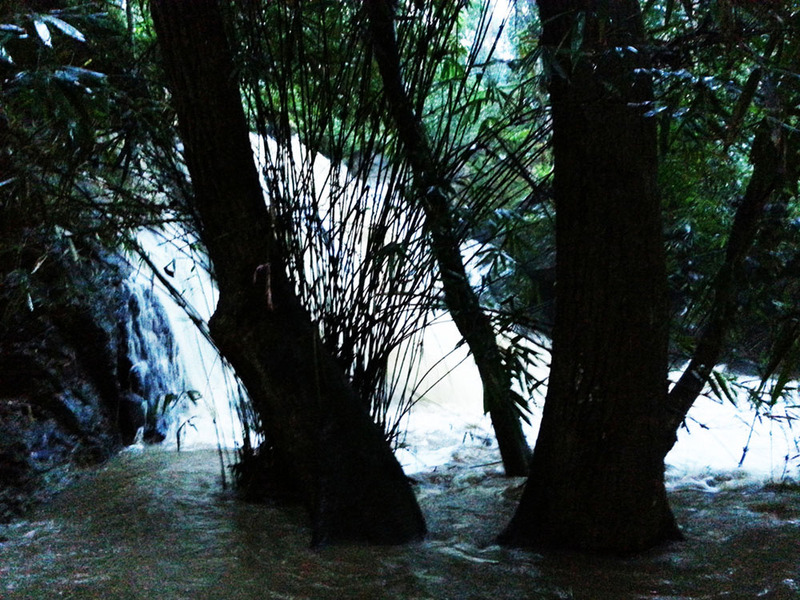 A destiny which is untouched, unexplored and raw is a life time experience for every admirer of true nature. 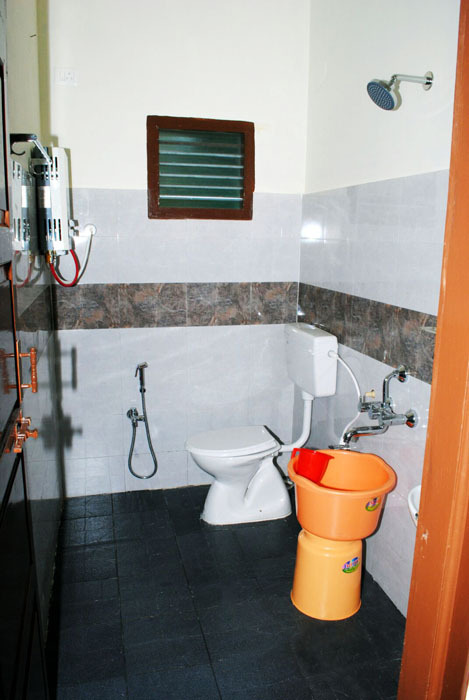 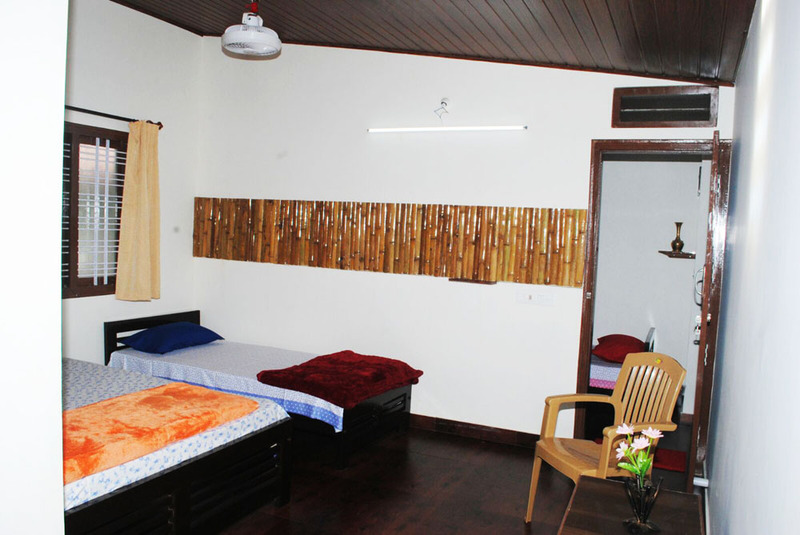 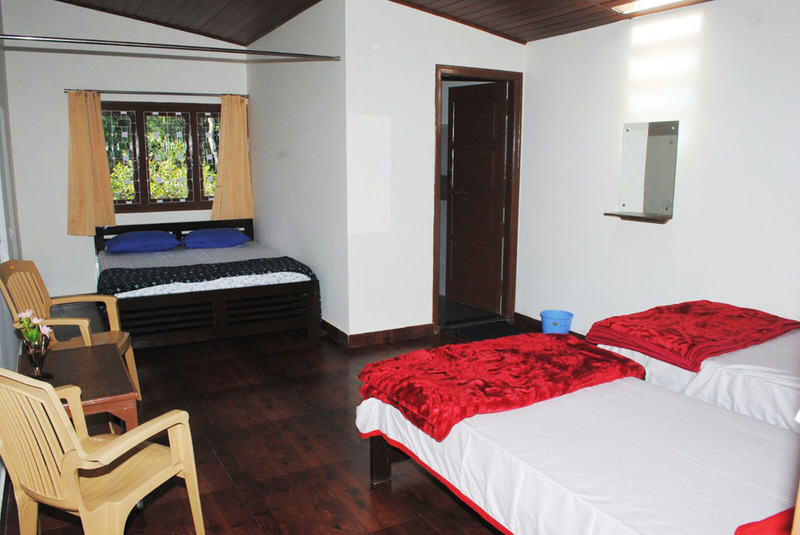 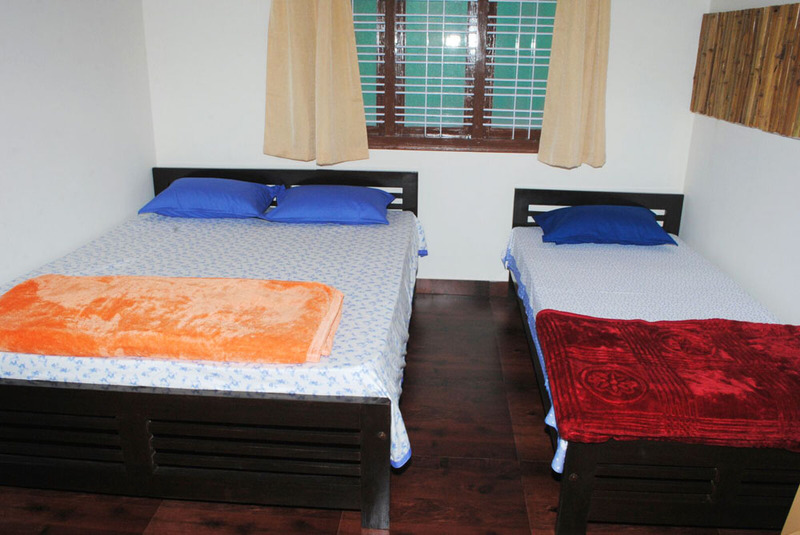 The ambiance of Bannur Homestay is exclusive, comfortable and refreshing. Taking you back to an indigenous "Planters Banglow" where simplicity and harmony reigned supreme. 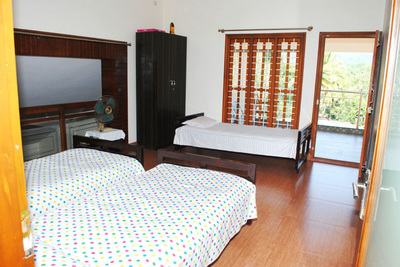 Our homestay makes for an enjoyable getaway for the family in a warm and hospitable home style setting.